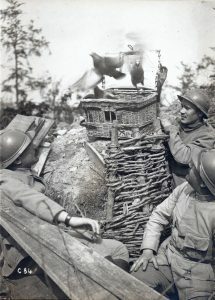 Soldiers with Carrier Pigeons at Le Bois-Brûlé. Nicolas Czubak Collection. To mark the anniversary of the beginning of the battle, historians Nicolas Czubak and Jérôme Dumont take another look at the Battle of Verdun based on eyewitness accounts, photographs and archival documents, providing an infantryman’s view of the conflict. 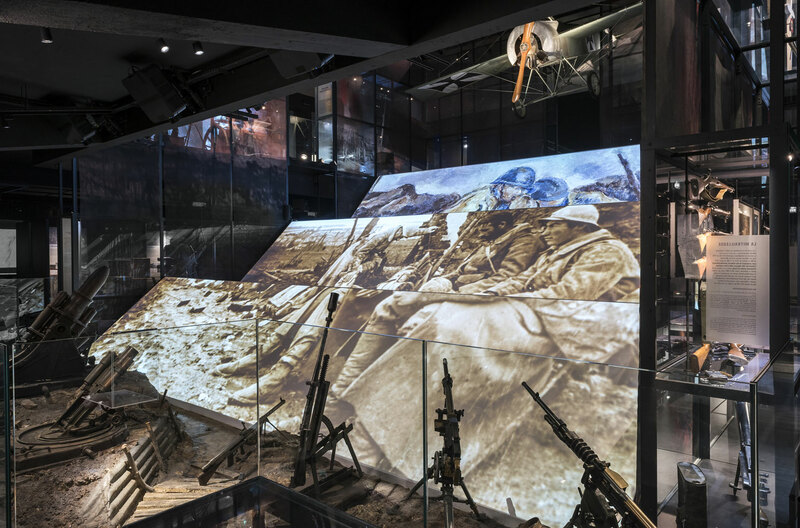 In 2016, during the Centenary Year, Nicolas Czubak and Jérôme Dumont chose an unusual approach – a “live tweet” to describe and commemorate the 300 days of the battle, comparing each day then and now, 100 years later. While retaining historical accuracy and describing the events that occurred as the battle progressed, this new method of communication helps younger generations to remember the men who fought at Verdun. 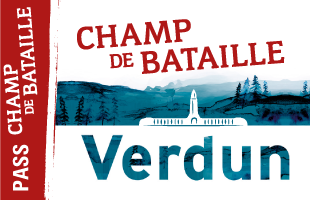 The 300 messages have now been published in a book entitled, 300 jours / 300 tweets – La bataille de Verdun, which will be presented for the first time on this occasion. The talk will be followed by a book signing at the gift shop in the Memorial Museum. 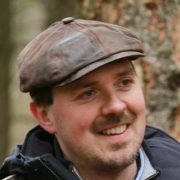 Nicolas Czubak is a History and Geography teacher at the Collège Jean Moulin in Uckange (Moselle). 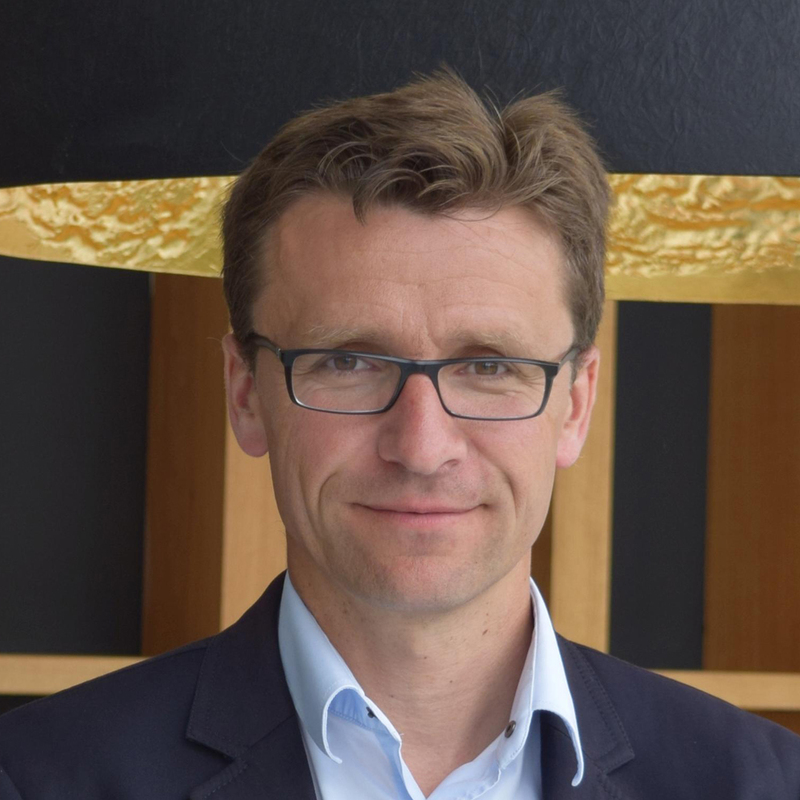 He has been seconded to the Learning Resource Centre at Verdun Memorial Museum and has also written a number of history books on the Great War and the fighting around Verdun. Jérôme Dumont is a History and Geography teacher at the Lycée Margueritte in Verdun (Meuse). 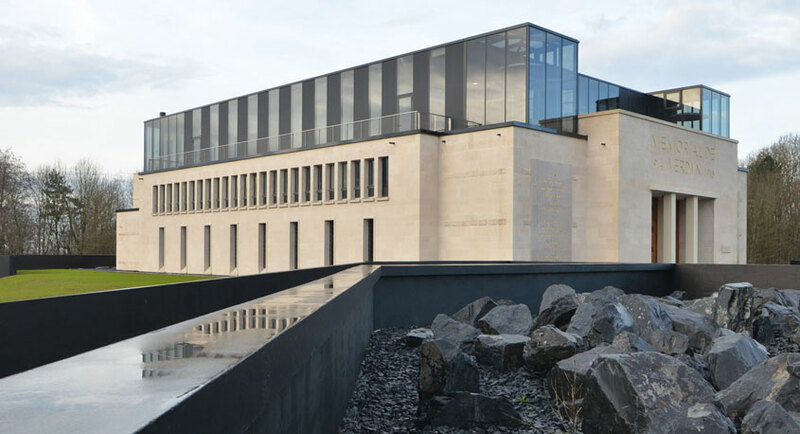 He has been seconded to the Learning Resource Centre at Verdun Memorial Museum. Nicolas Czubak. All rights reserved. Jérôme Dumont. All rights reserved.